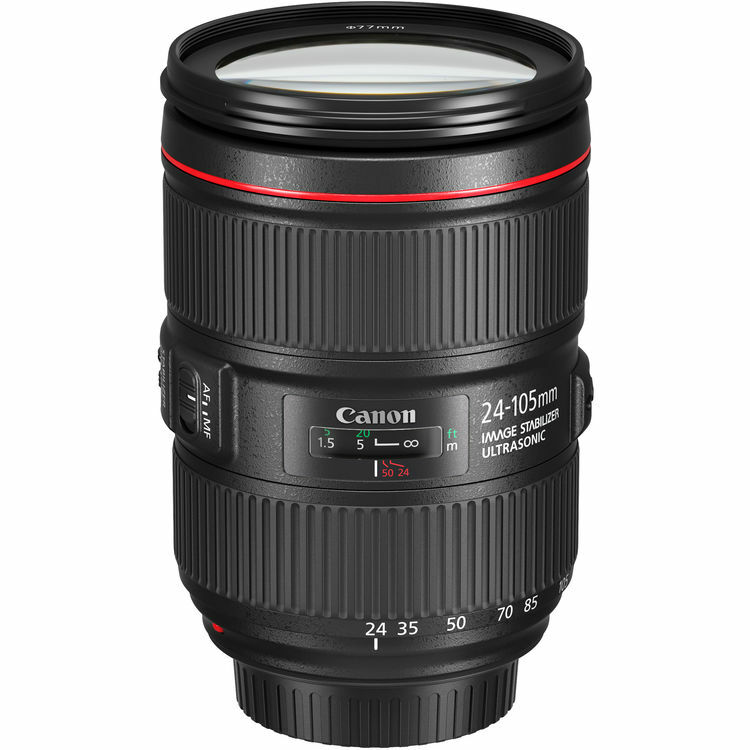 Canon EF 24-105mm F4L IS II USM Zoom Lens has a versatile zoom range from wide-angle to short telephoto, a constant f/4 aperture, and an outstanding build quality befitting an L-series lens. 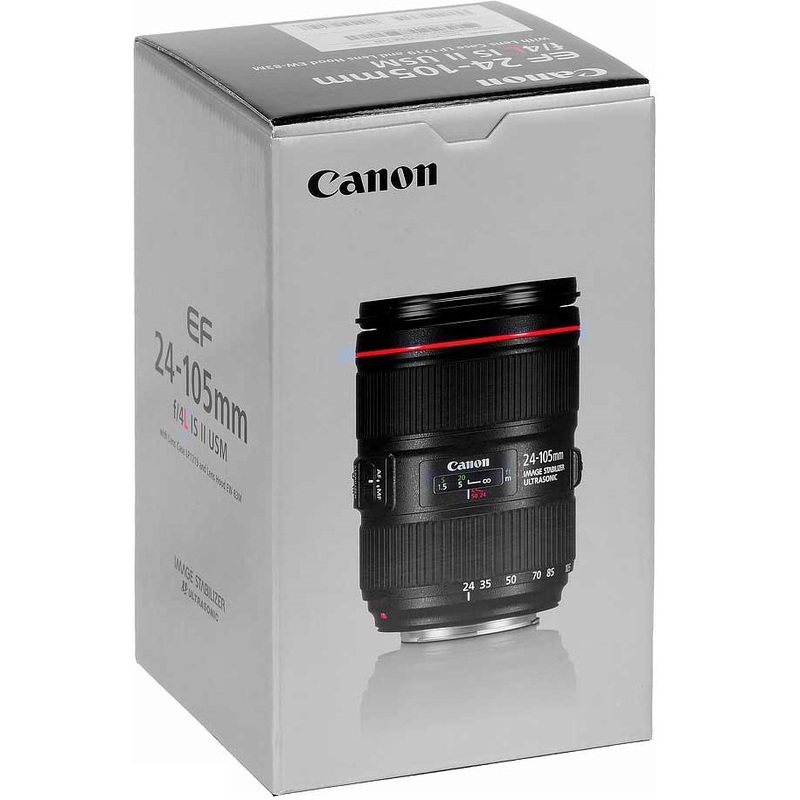 This version II of the popular lens makes improvements to image quality through the use of a new optical design with four glass-molded aspherical elements that helps to limit vignetting in your images. Also, it uses an Air Sphere Coating to reduce ghosting and flaring. 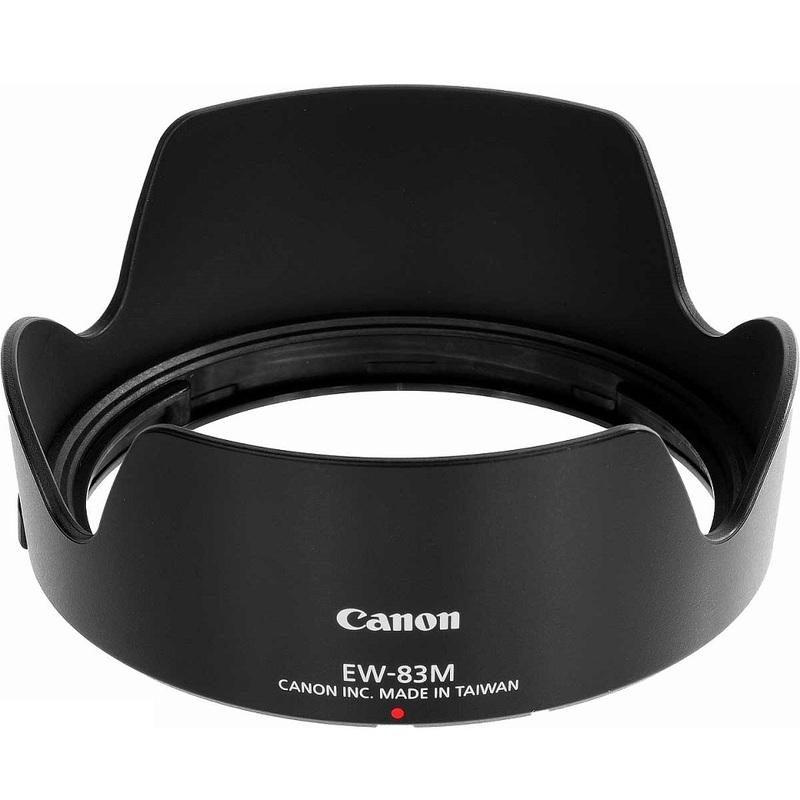 This optic has a dust and water-resistant construction that prevent intrusion when working in inclement weather. 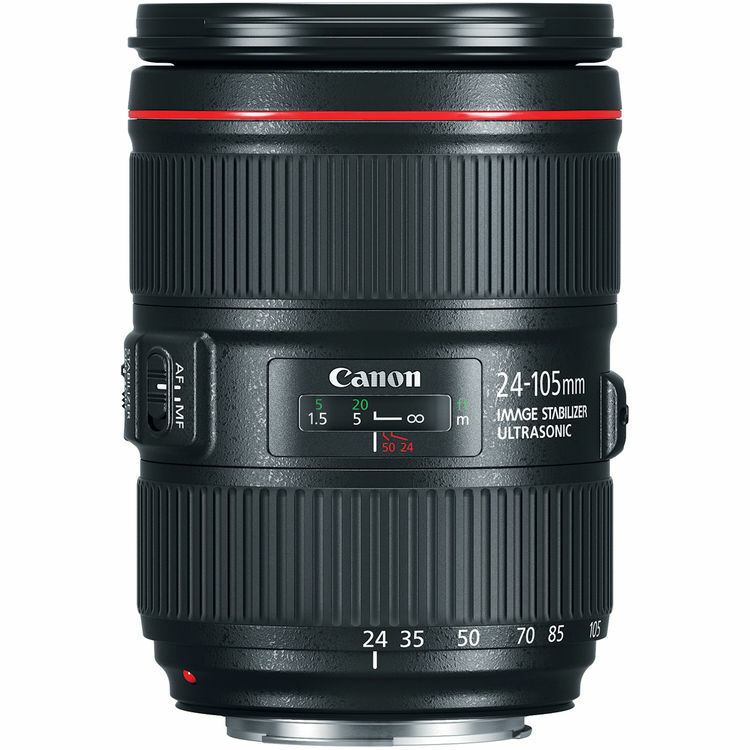 It also uses a fluorine coating on the exposed front and rear elements to help prevent smudges and to make cleaning easier. 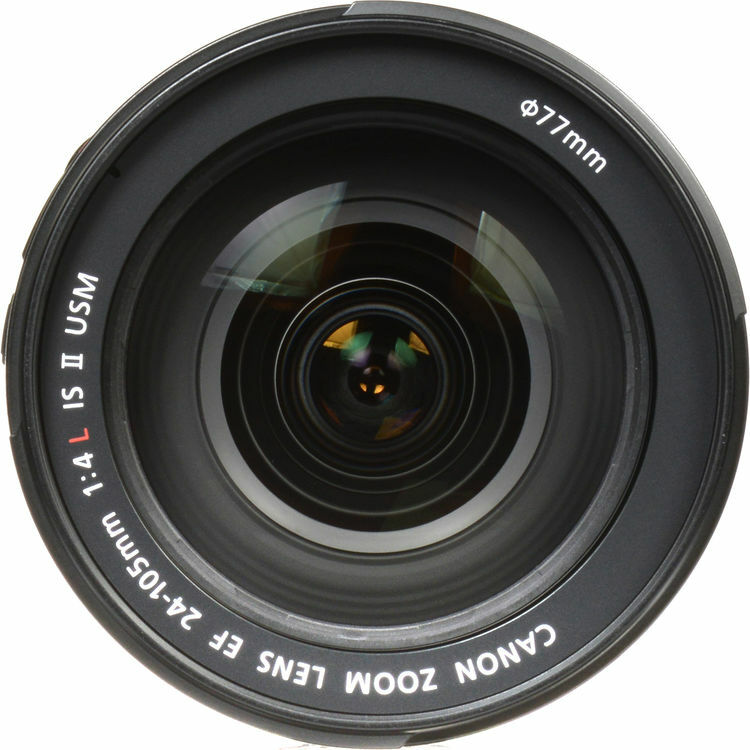 • Constant F4 maximum aperture offers consistent performance and light transmission throughout the zoom range. 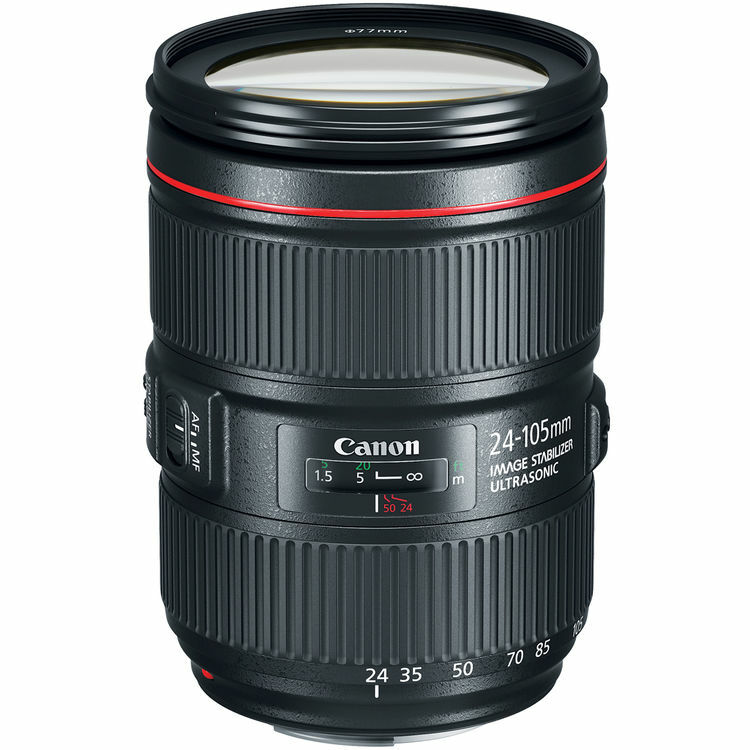 • Box Dimensions (LxWxH): 9.1 x 5.5 x 5.4"
For more information about, Canon EF 24-105mm F4L IS II USM Zoom Lens website.